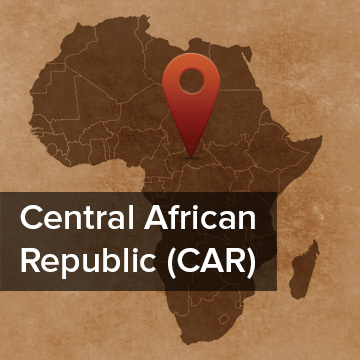 Pray for the Mbororo of CAR and Chad. They are a large people group (15-18 million), related to the Fulani- the largest nomadic people group in the world. Mbororo means ‘cattle herder’ in the Fulani language. They are semi-nomadic, some take the herds to find pasture, while the rest stay home and farm. They are Muslims, but fear the spirit world and wear fetishes and charms for protection. “Everyone who calls on the name of the Lord will be saved. How then can they call on the one they have not believed in? And how can they believe in the one of whom they have not heard? And how can they hear without someone preaching to them? And how can they preach unless they are sent?” Romans 10:12-15. Ask God to make a way for some to be sent to the Mbororo. Location and Background: The Mbororo (“cattle herder” in Fulfulde) are a sub-group of the larger Fulani group that is spread across a horizontal zone from West Africa into central Africa, bound by the Sahara desert to the north and the tsetse fly to the south. They are semi-nomadic, keeping a homestead where they do some farming, as well as taking their animal in search of grazing lands for half of the year. History: It seems the Berber people of North Africa migrated south between the 8th-11th c and mixed with the people of Senegal. Between the 10th-20th c, they continued to spread eastward, conquering less powerful tribes as well as settling in towns and farms. 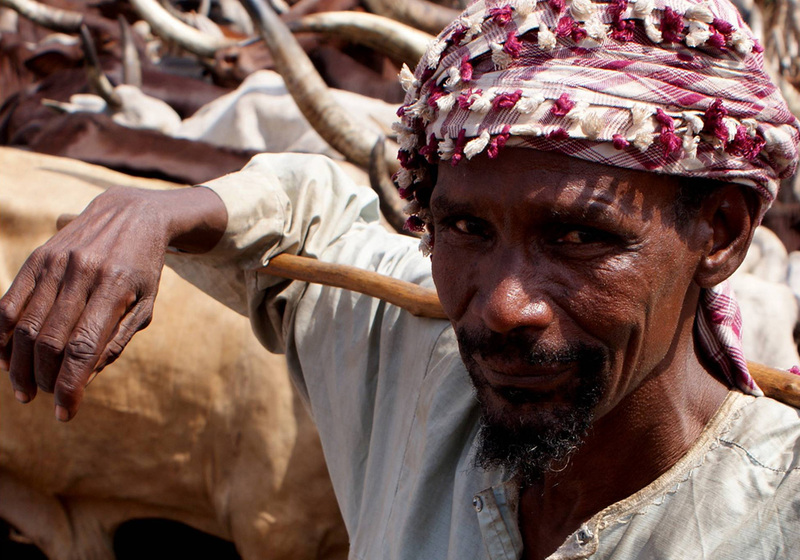 The Fulani are the largest group of nomadic people in the world, spreading their Islamic beliefs as they migrate. Culture: The important things in the life of a Mbororo are family, cattle, strong morals, and beauty, and they value excellence in poetry, singing and dancing. At the homestead they farm millet and sorghum, and keep small animals. The head of the family with his wives and children stay at the farm while the younger sons and families herd the cattle. Polygamy is common. Cattle is the symbol of wealth. Children are symbols of the future, with special ceremonies for the births and naming of sons. They teach their children tribal dignity and arrange marriages when they are infants. Since they don’t believe in an afterlife, they believe that a person lives on through their children, so not having children means a person has “died twice”. Religion: Although one of the first African tribes to convert to Islam, they preserve many of their Mbororo customs. They follow the Muslim rituals of prayer, fasting and pilgrimages, but because of their fear of the spirit world, they wear fetishes and charms, and practice rituals for protection. Despite this, they have demonstrated an openness to the Gospel, particularly when they see it worked out in deeds of love and mercy. Learn more about the Mbororo at Joshua Project or about CAR at Operation World.